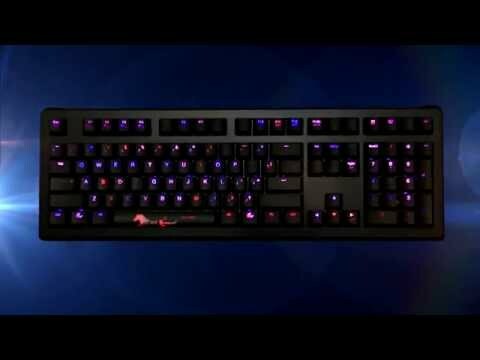 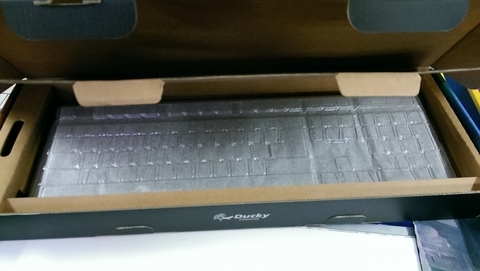 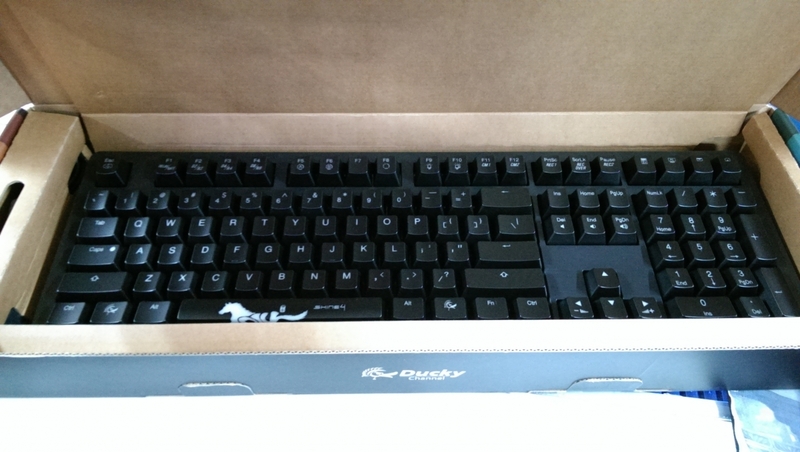 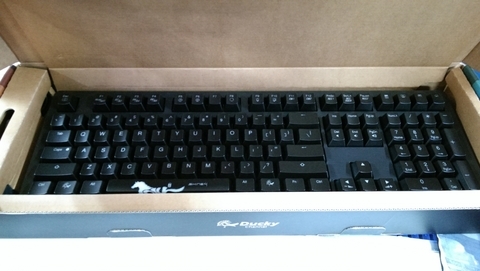 Introducing Ducky&apos;s newest mechanical keyboard for 2014. 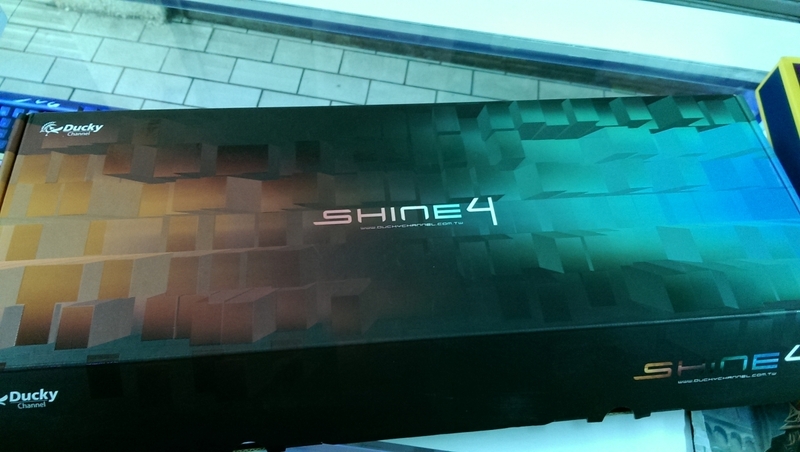 This is an update to the venerable Shine series with a modern look. It incorporates all the usual Ducky functionality, such as USB Repeat Acceleration, N-Key Rollover, 1000hz polling, as well as all the great backlighting effects you&apos;ve come to expect from Ducky. 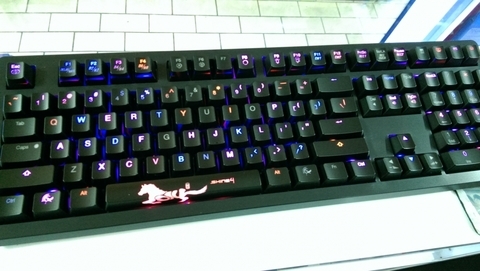 With the introduction of dual color LEDs, our backlighting effects are even more colorful than before. 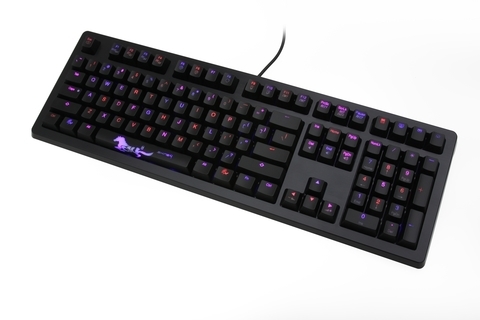 Ducky Shine 4 continue to use the familiar Cherry MX mechanical key switches for unrivaled reliability and consistency between key presses.